If your memory isn’t quite what it used to be, or you just have too many things on your mind, it’s time to get a little help from your technology. 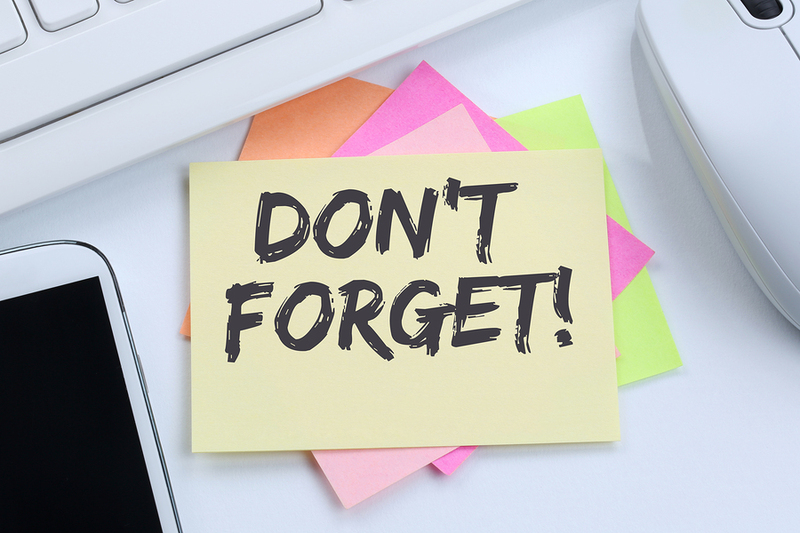 “Reminders” are the new age To Do list, and they’re available wherever you access your digital assistant. This is a great way to keep track of everything you want to recall, like errands, appointments, shopping lists, and projects you’re working on. Telling your mobile phone or smart speaker to schedule a reminder, sounds like an accessibility feature tailor-made for people with vision loss, but the fact is, regardless of age or acuity, reminders are good for everyone! Of course, you can set reminders the old-fashioned way, by tapping and typing, but we totally prefer talking. Here, for example, is what you can do on an Apple iOS device. 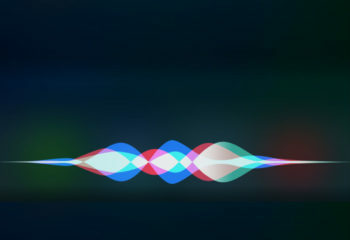 To call upon Siri, be sure Settings are turned on for: “Hey Siri” and “Voice Feedback” always. Say: Create a new list called Shopping. Say: Add milk to my Shopping list. Say: Add eggs to my Shopping list. Say: Delete milk from my Shopping list. Say: What is on my Shopping list? Say: Remind me to call Jack tomorrow. Say: Remind me to email Jill about the meeting. Say: Remind me to stop at the dry cleaner on my way home. Say: Remind me on Monday that I have a dentist appointment on Tuesday at 8 am. Say: Delete reminder to call Jack. Say: Do I have any reminders for today? 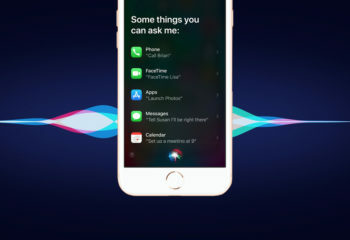 It is relatively easy to use these voice commands, and enormously satisfying to get such cooperation from your assistant. Do your best to keep lists and reminders organized and under control. To get started, sit down with your iOS device and begin trying the voice commands listed above. Should you want or need more detail, and don’t mind using the keyboard, here are more options for creating Reminders from Apple. 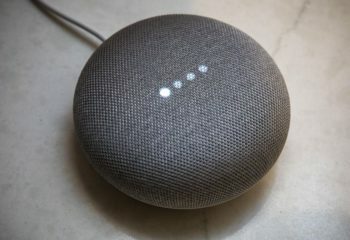 Reminders can also be set for Google Home and Amazon Alexa speakers. For guidance on that and for Accessibility Support on iOS, the best way to get yourself properly set up is by calling for expert assistance at the phone numbers below.